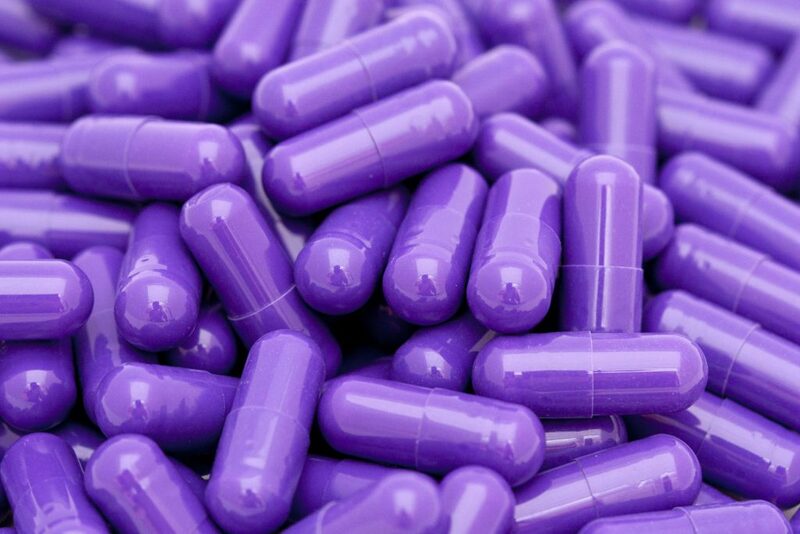 Proton pump inhibitor medications are typically used to treat heartburn, GERD, or acid reflux. The manufacturers of these products, however, failed to disclose serious side effects that could result from daily long-term use of the medications. 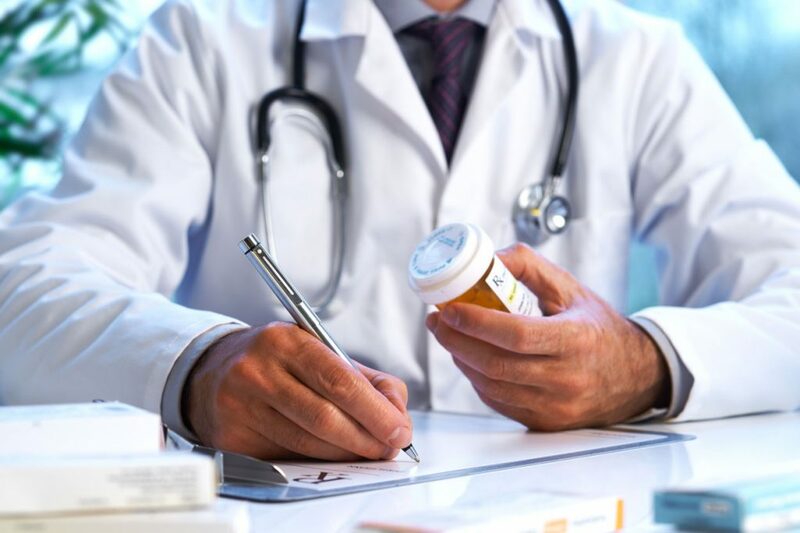 If you have taken Nexium, Prilosec, Prevacid, Protonix, Dexilant or Kapidex, Aciphex, Zegerid, or Vimovo on a daily or near-daily basis for more than one year and then suffered kidney damage, you may have a claim against the manufacturer for your injuries. Call us at 607-936-8057 or email inbox@wdcinjurylaw.com for a free case evaluation.